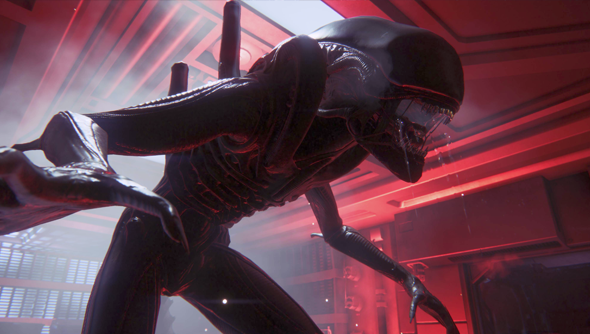 Creative’s Assembly’s incredibly authentic and terrifying Alien: Isolation has sold through 1 million units across all platforms, according to a press release from publisher Sega. Not earth-shattering numbers for a major game, but certainly nice news for a game that dared to be so different, and for a developer that stretched so far beyond its typical comfort zone. Alien: Isolation seems like a game that was intensely admired and loved by a lot of people, but was too idiosyncratic, punishing, and overlong to garner universal acclaim. Steve wrote a glowing review of the game… until the padded-out third act finally started to wear him down. That didn’t stop Matt from naming it one of his tip-top favorites of 2014. Creative Assembly seem quite happy with the game’s reception. “It has been fantastic to watch the reviews come in and read of the reactions of players, hidden in the bowels of Sevastopol Station, terrified to make the next move,” said Creative Lead, Alistair Hope (in a slightly over-written press release). No word yet on any sequels. Not sure it’s even a game that needs one (heaven knows, Alien didn’t need all the sequels it ended up with). But it’d be nice if Creative Assembly’s daring foray into survival horror and science-fiction were rewarded with more opportunities to stretch outside of epic strategy games.